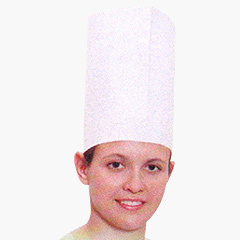 Application: Special Pleated Cap For Head Chefs. Colors Available: Wht, Blk /White Packing Available: 10pcs/Poly Bag, 500pcs/Ctn. 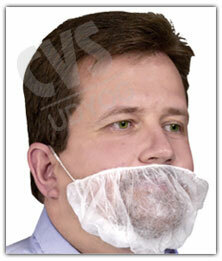 Application: Handy Wipes Can Be Used To Clean Cutlery, Glasses, Monitor Screens And Appratus Etc. As It Has 100% Absorbency And Dirt Collection Capacity. 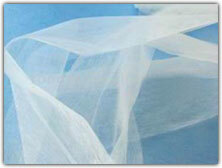 Packing Available: 10pc/Poly Bag, 2000pcs/Ctn. Packing Available: 100pc/Poly Bag, 10000pc/Ctn. Application: Use In Hygenic Indstry To Pordect Food From Germs, For Hair Dyeing, And Catering Purpose. 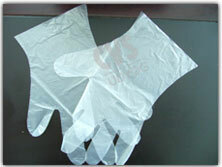 Packing Available: 100pcs/Poly Bag Application: Use as a wipes hankerchief & to clean glasses & cutlery. 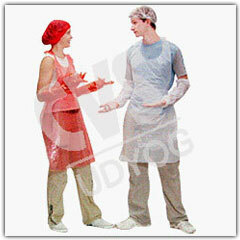 Packing Available: 100pcs/Poly Bag, 2000pcs/Ctn. Application : Use To Protect Food And Other Hygenics From Hair Fall From Beard.